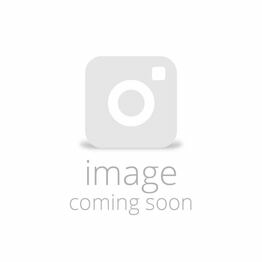 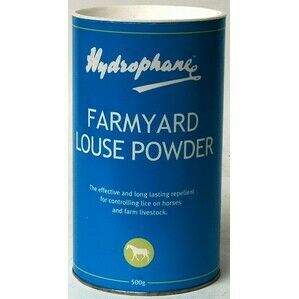 This powder has several actions: it waterproofs and disinfects legs and provides a silky layer to leg hair, helping mud to slide off easily. 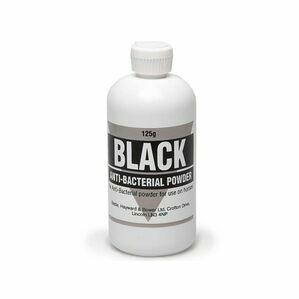 The powder will coat equine legs, repelling both water and germs. 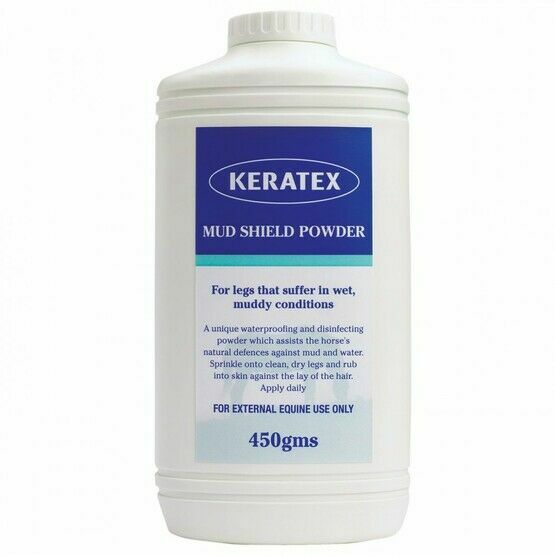 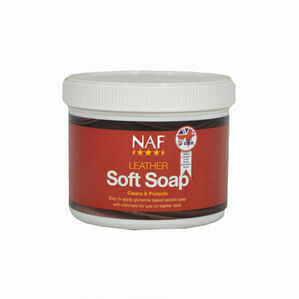 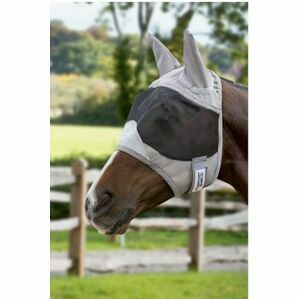 This is an ideal product for horses that suffer from the damaging effects of mud and water. 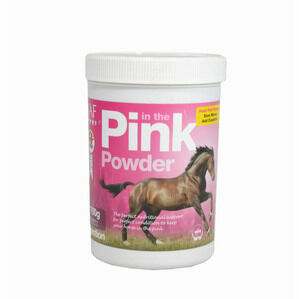 Comes in an easy-to-use bottle, simply 'puff' it onto legs, pasterns and fetlocks for all-round protection.